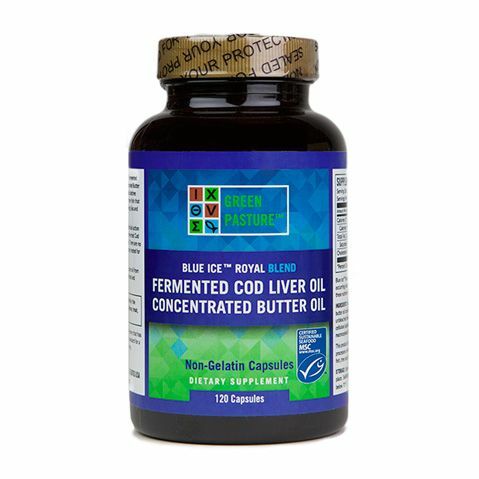 Poor gut health is often due to a bad diet and toxic exposures, which can lead to arthritis, asthma, allergies, skin problems, kidney problems, digestive issues and autoimmune disorders. 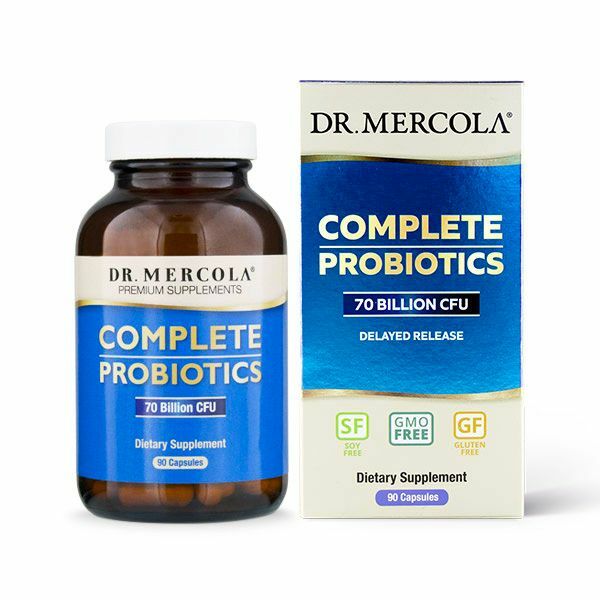 The good bacteria or microflora are the foundation of good health, with the focus on healing and sealing your gut lining, driving out pathogens and normalizing the gut flora key to healing and optimal wellness. 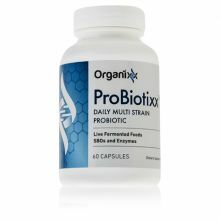 Improve your digestion, boost your immune system, increase energy levels and keep candida, parasites and viruses under control with our range of powerful and highly effective probiotic supplements, cultured foods and probiotic drinks.